We offer Eco-friendly solutions helping with all your residential needs. 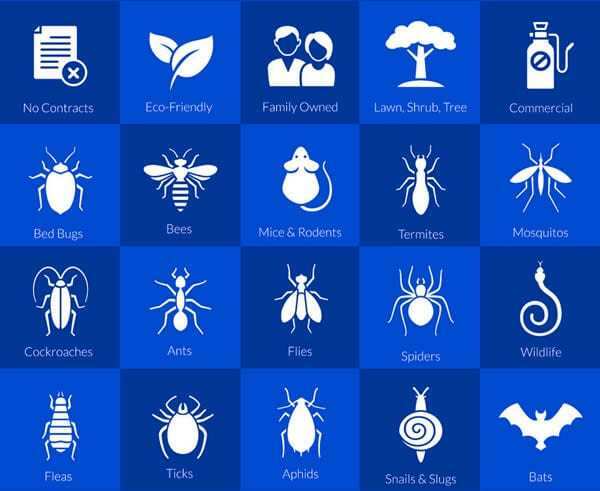 We protect your family from pest and the harmful pesticides. Our Pest Management system provides Eco-friendly services for commercial properties and industrial complexes. Reasonably priced and effective customized treatments. Locally owned and family operated. Free-Estimates. Whether you are seeing bugs or wish to prevent any pests from gaining entrance to your home, our general pest services will do the trick. Our most popular treatment plan is our quarterly service (every 3 months). We also offer bi-yearly and one-time services. Every household and its owners are different. We understand that the pest control package that works for your neighbor may not work for you. That is why we spent a great deal of time coming up with our new BBB Pest Management Preferred Care Packages. So how do you figure out which package is the best fit for your needs. Let us try to help. Bye Bye Bugs has been providing expert commercial pest control services for over 20 years. Our goal is to provide a clean comfortable pest-free work environment in Bradenton and the surrounding areas. 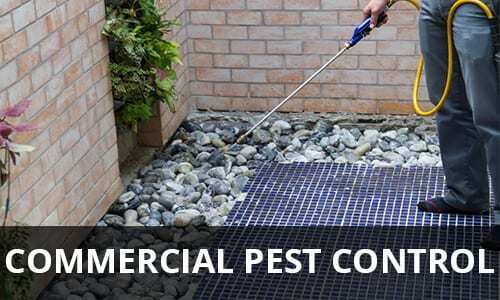 Commercial Pest control methods have changed considerably since we first went into business but we make it a priority to keep it Eco-Friendly. Bye Bye Bugs Pest Control carries a number of commercial pest removal certifications so you can be sure your getting the very best eco-friendly pest control in Bradenton. When David Johnson started Bye Bye Bugs in 2003 he already had over 20 years of experience in Pest Control (presently he has over 40 years experience). As his customers can attest, Mr. Johnson has always been committed to giving excellent service at a reasonable price. For many, he is known on a first name basis. Our philosophy stems from this natural relationship that has developed with our customers. We wish to present affordable, personal, and safe pest control solutions. We don’t use cheap product. We are committed to quality service that has a personable face. 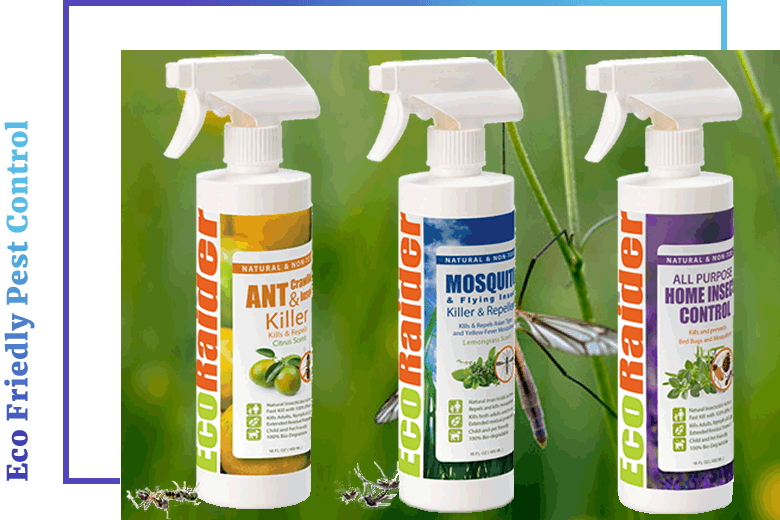 EcoRaider® is lethal to targeted insects but safe for humans and pets. This is because of its unique mode of action. EcoRaider®’s ingredients are in compliance with FDA GRAS ( Generally Recognized as Safe ) standard. We offer Eco-Friendly Pest Control at a reasonable price. If you would like to know more about our services, click on one of the links below. Thank you for visiting our website. If you have any questions, please leave us a message or give us a call.